I like the idea of this app, but it is a bit glitchy. My biggest complaint, though, is that it doesn't actually have the present tense. 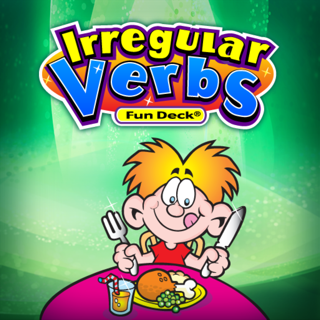 One of the most frequent challenges my students who are working on grammar have is using correct subject-verb agreement (I walk, he walks, etc.). 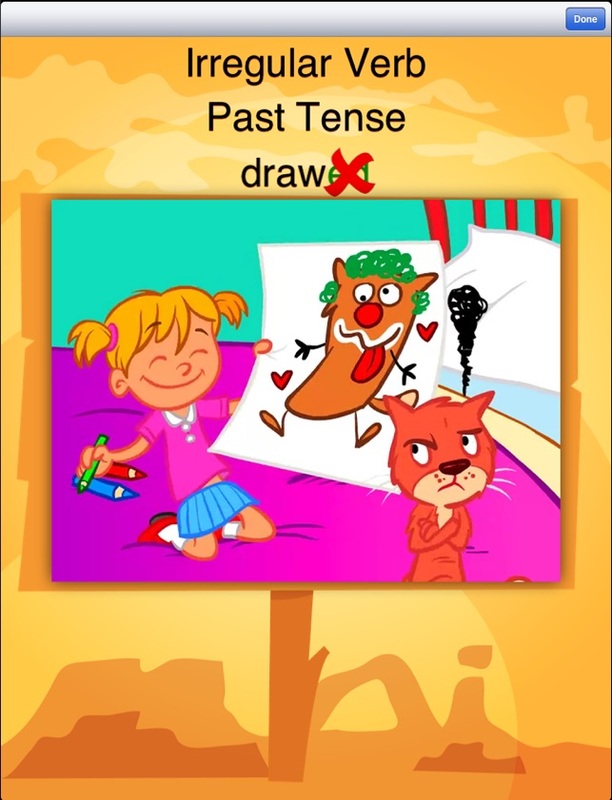 This app substitutes the present progressive tense and calls it the present tense. 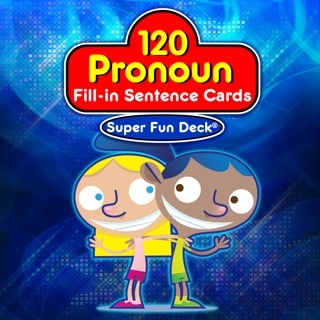 As an elementary school English as a second language teacher, I find that many of Mobile Education Stores' apps are great! This one, however, proved to be only moderately useful. 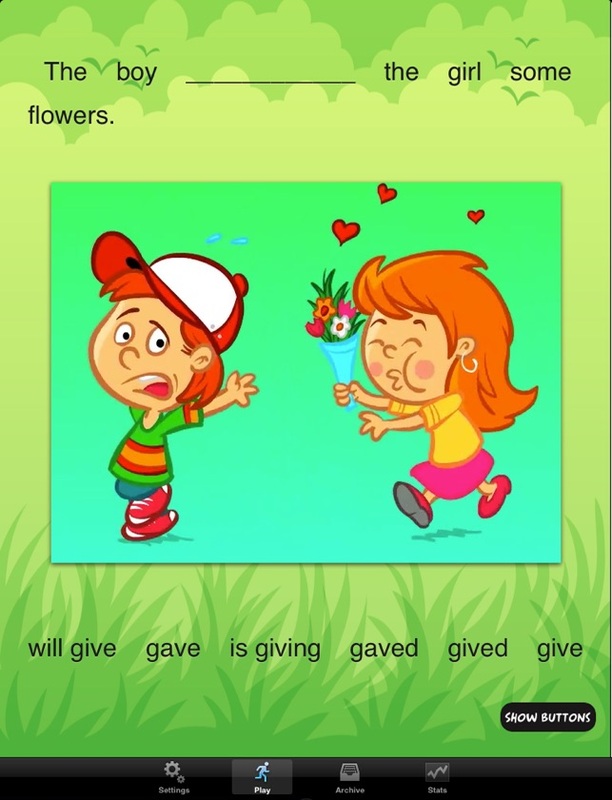 The best part of the app is the funny, short cartoons the children watch to see a sequence of events on which they will be questioned. The questions however can be too tricky and in a kind of, "gotcha" style, such that I, the teacher, even sometimes miss the nuance that's required to find the correct answer. 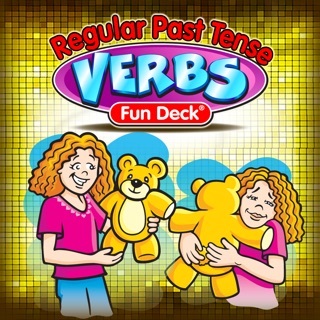 I bought this rather expensive app because I wanted my students to practice using the correct verb tense. I'd like them to figure out, for example, whether you say, "I goed to the store" vs., "I went to the store." Or, "I went to the store yesterday, " vs., "I went to the store tomorrow." 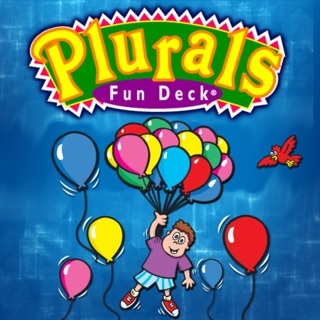 This app shows a picture from the cartoon, for example, a man holding a remote control pointed at the TV. If the student chooses, "The man is watching TV," the answer would be incorrect because the student didn't notice that in the picture the TV isn't yet on, so the answer should be, "The man will watch TV." This is nit picky and takes a lot of teaching time to direct the students to noticing the level of detail in the pictures instead of the more useful attention to the correct use of language. It targets language that my younger students (K-2) need to work on, but the gotcha questions are not age appropriate. 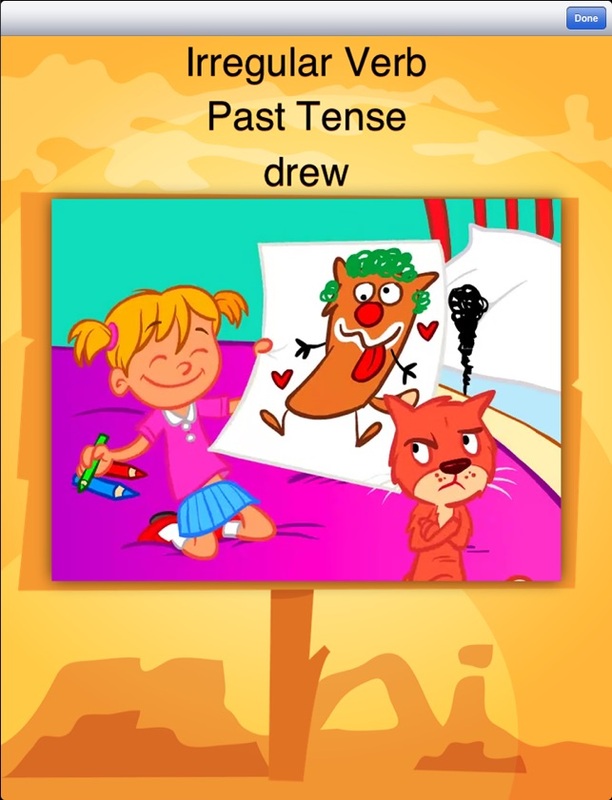 This beautifully done app really gets at different verb tenses through colorful and entertaining animations that accurately depict the various tenses. In the settings menu you are able to precisely select the skills you want to work on and how they are presented. 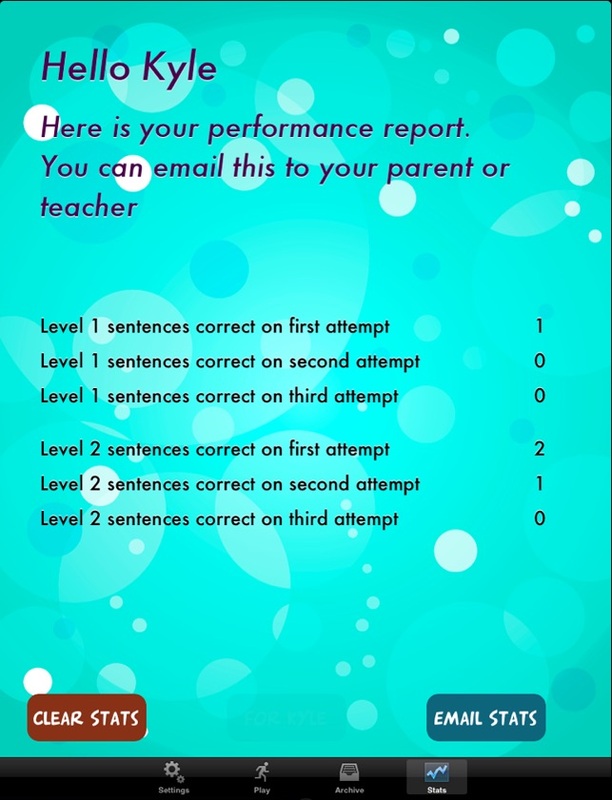 I have used it from elementary aged students, including ASD, to middle school language impaired students. This is such a value considering the quality, versatility, and volume of students that can benefit from it. Mobile Education Store has done it again!